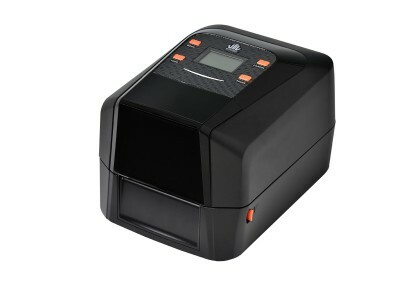 LP4 series can support thermal transfer and direct thermal printing methods and has elegant bright black enclosure and safety open cover design to avoid hand clamping in operation. LP4 series has 5” OD label loading capability and dual ribbon loading design (0.5” or 1” cores) to assist operator for easy loading. 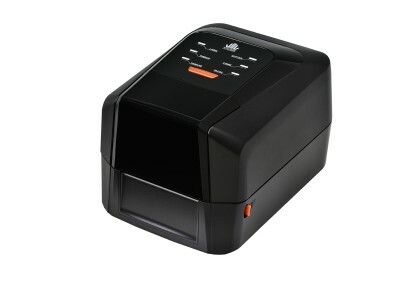 With 32 bit processer high efficiency configuration and multiple interfaces that can make printing job more smoothly and quickly; Free bundled label editing software as WinLabel, exclusive WPL printing language and firmware that are able to be emulated with other printer languages for simplifying printer replacement. With durability, reliability, and cost-effective strengths built in the LP4 series so that LP4 is your optimal choice among the same grade products in the market.